Culture, arts and heritage make us who we are; Teatro Vivo brings them to life. Driven by the power of theater, Teatro Vivo is Austin’s only Latino theatre group focused on raising cultural awareness. Since its opening in 2000, Teatro Vivo has brought to life more than 35 full-length productions, has collaborated with other arts organizations around the Austin area and has held various theatre workshops to help teach the power of theater to underprivileged communities. By being one of the only bilingual Latino theater organizations in Texas, Teatro Vivo gives Austin another reason for being unique. Corazón y alma, heart and soul, are two things Teatro Vivo uses to reflect their mission to produce culturally relevant Latino theatre that addresses critical social issues. As a passionate Latino community, Teatro Vivo is a new kind of theater based on the culture, history and mythology of the Latino experience. 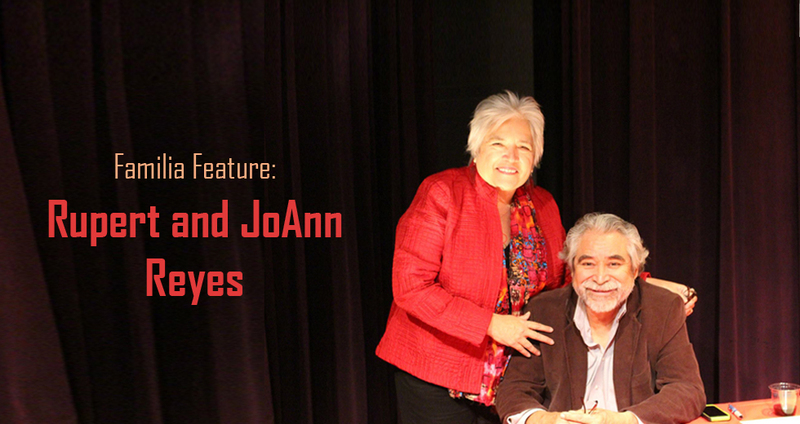 Teatro Vivo’s productions have corazón y alma, they all have heart and soul. Their work shares stories that bridge culture gaps and connect generations together with passionate witness to human experience while exploring age-old themes and modern dilemmas. Teatro Vivo promotes Latino culture and showcases it on stage. Not only is Teatro Vivo expressing their mission in a culturally appealing way, they are being recognized for doing so. Teatro Vivo has earned nominations for their productions from the Austin Creative Alliance’s B. Iden Payne Awards and the Austin Critics Table Awards. Teatro Vivo has also been recognized by The National Association of Latino Arts and Culture and received national funding in their 2007-2008 season. Teatro Vivo gives opportunity for both English and Spanish speakers to experience the Latino culture live on stage. Every year, Teatro Vivo produces two full-length bilingual productions and presents the Austin Latino New Play Festival where Latino playwrights can showcase their new works and build on the tradition that Teatro Vivo has to offer. So come join together as a Latino Community, come experience a new kind of culture, come let Teatro Vivo ignite the fire within your heart and fuel the passion in your soul; come be a part of a new theater family.